Last year, while on a plane during our holiday in Cambodia and Vietnam, a woman was telling me a friend she knew was keen on writing her own story, a bio if you like, of her life growing up blind. I remember thinking months later I wonder how she was getting on and whether she had even made a start. I also wondered what barriers might she be facing to achieve her goal. Today, I am in the trenches. I am getting down and dirty under the computer desk, and trying to figure out why my speakers are not speaking to me. Yesterday, my Speech-to-Text Program and I engaged in hand to hand combat over which one of us would write e-mail. I won that one; probably the reason he is refusing to speak to me today. I am, however, completely reliant on his good nature and desire to be helpful. Without my talking computer I am just a blind woman scribbling unreadable sentences in notebooks. At times I forget to be grateful for his ability to speak every word or letter I type. I take for granted, it is this piece of machinery that makes it possible for me to stay in touch with the writing world, post on my blog, answer e-mails etc. etc. The hardest part of writing is being reliant on technology to do it. I am at the computers beck and call. If the internet is down, or the machine is overloaded, Text-to-Speech capabilities are useless. I can take verbal notes on my hand held recorder. I can get a sighted person to try and help me. I can pound my keyboard in frustration and hope the computer will take the hint. In the end…I have to keep fighting the battles. No matter what task one takes on in life, if it’s worthwhile, it’s a battle. Sometimes I fight it from moment to moment, sometimes from year to year. The battle continues to rage, with or without my heart in the fight. The biggest challenge for me is to keep fighting. So, when the computer and I don’t get along, or my story drags and the monotone, digital voice just makes it sound worse; I keep going. It is having the will to never give up that wins the war. 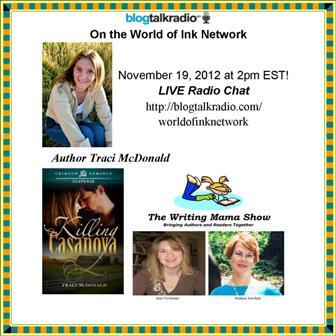 You can listen to Traci as she is interviewed on Radio 19th November 2012 at 2pm with Virginia and Marsha Cook on the Writing Mamas Show. This entry was posted in World of Ink, YA Literature and tagged Traci McDonald, Virginia Grenier, writing. Bookmark the permalink. Beautiful interview Diane! Glad we are linked to similar themes in recent weeks as it helps expose people to the wonderful works and people dealing with visual/hearing impairments. I found it interesting that Traci used the word “battlle” a number of times. I find her thoughts interesting. 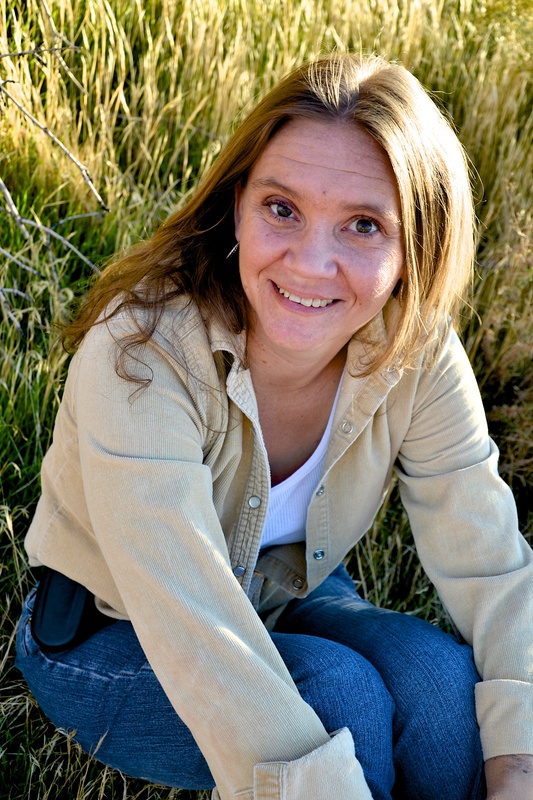 Traci’s book sounds wonderful, but did she complete her book about growing up blind? It sounds like she is doing wonderful work. I have a friend who is blind that writes the most wonderful poems, e-mails, and she has a similar computer system. Great interview ladies. Thankyou pat for your lovely comments. It was the woman on the plane whose friend is writing about growing up blind, not Traci. Traci became blind only 17 years ago. I love that we are often in the same theme. Glad you liked Traci’s post. I have heard of Traci McDonald and am very impressed with her. This was a great interview Diane, thanks! Glad you liked Traci’s post Darlene. She is indeed an impressive lady. Thankyou Erik, glad you liked Traci’s post. Sometimes the Kindle’s don’t give us that emotional feel that reading a book aloud would give.